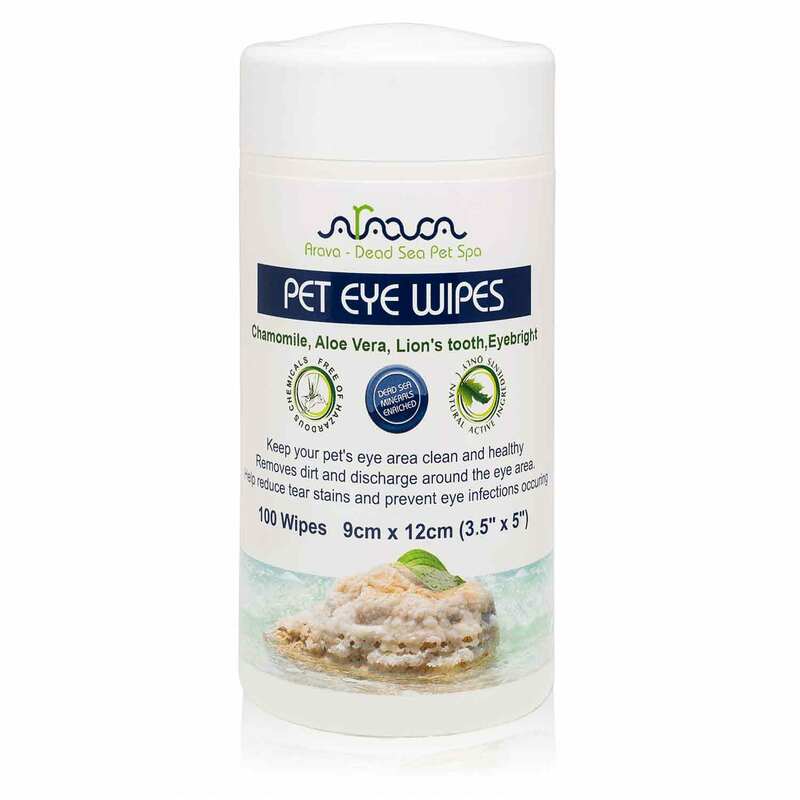 PROTECTING YOUR CAT OR PUPPY FROM FLEAS & TICKS HAS NEVER BEEN EASIER! 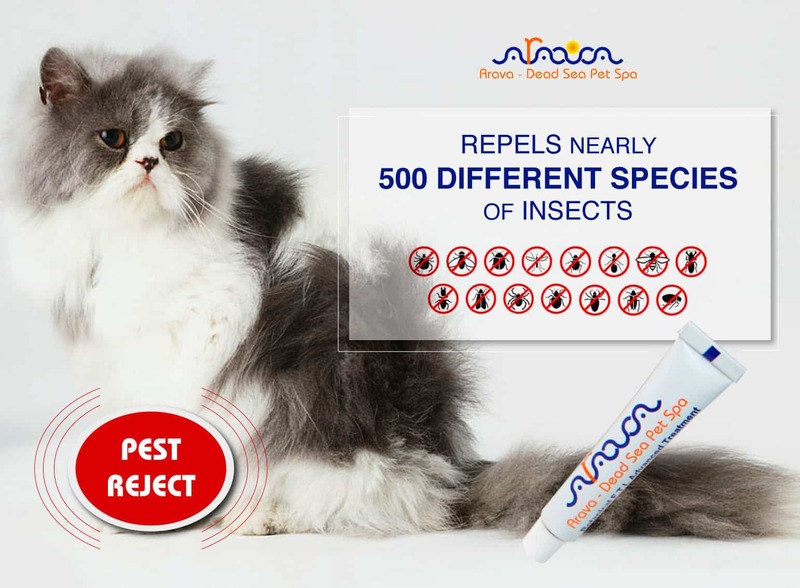 The Arava Dead Sea Pet Spa flea and tick prevention drops for cats and puppies are here to keep your furry friend safe from itchy bug bites once and for all! 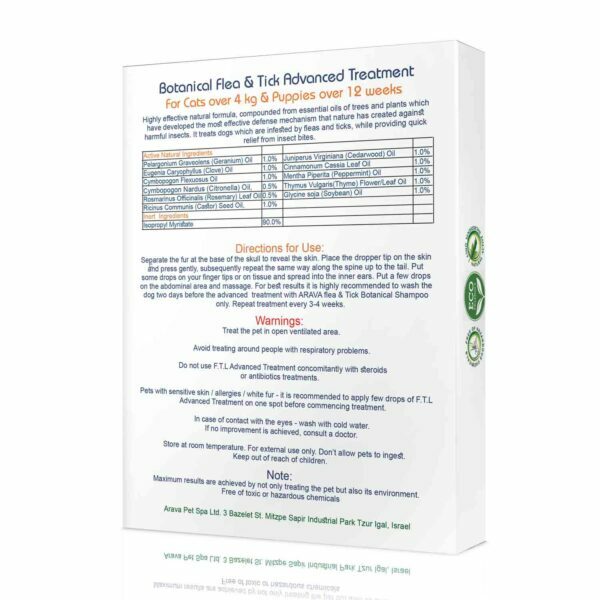 The 11 active natural botanicals combined with some of nature’s most powerful essential oils will help not only kill off existing fleas and ticks but also repel new bugs! 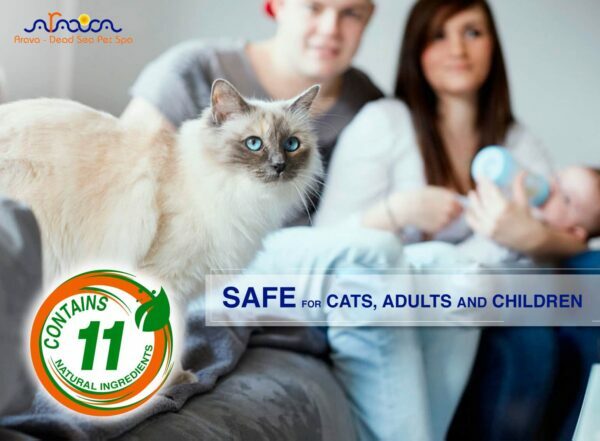 DOUBLE FLEA & TICK PREVENTION ACTION WILL MAKE SURE YOUR CAT IS HAPPY & CLEAN! Here’s how our flea treatment for cats and puppies works. It usually takes 2-3 days for the essential oils to be fully absorbed and spread onto your cat’s skin. But be patient, because the results will be amazing! Once the essential oils are absorbed, they will kill off existing fleas and ticks trying to bite, while the natural scent will repel new fleas and ticks, thus keeping your pet safe, happy and clean! THE SAFEST FLEA & TICK PREVENTION DROPS FOR CATS ARE FINALLY HERE! 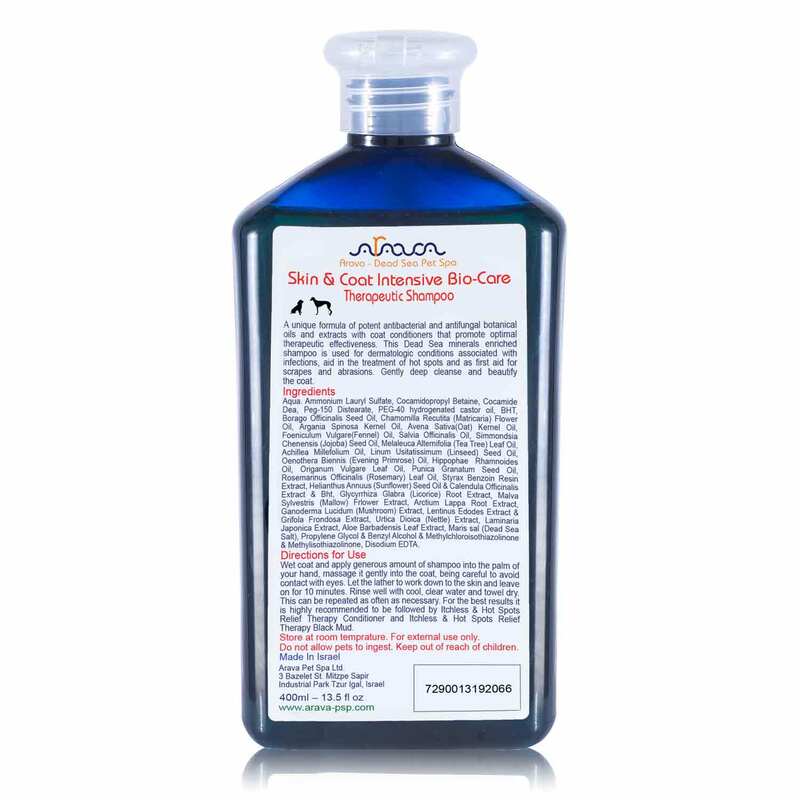 While other low quality tick and flea prevention treatments use harsh chemicals or hazardous ingredients, you can rest assured that the Arava flea and tick control drops contain NO HAZARDOUS CHEMICAL PESTICIDES and are MSDS tested and FDA certified. That’s why premium tick prevention drops for cats are not only safe for your furry friend, but for you and your children too! 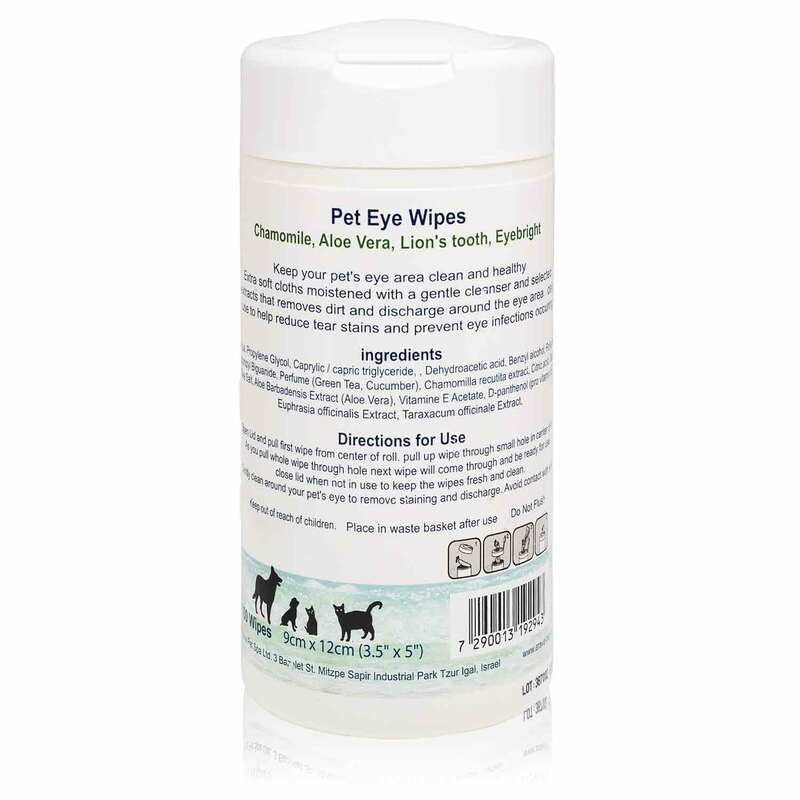 PLEASANT & SOOTHING NATURAL SCENT WILL REPEL TICKS & FLEAS! Our natural flea and tick treatment drops for cats and puppies have a light and soothing essential oil scent that will help keep fleas and ticks at bay. 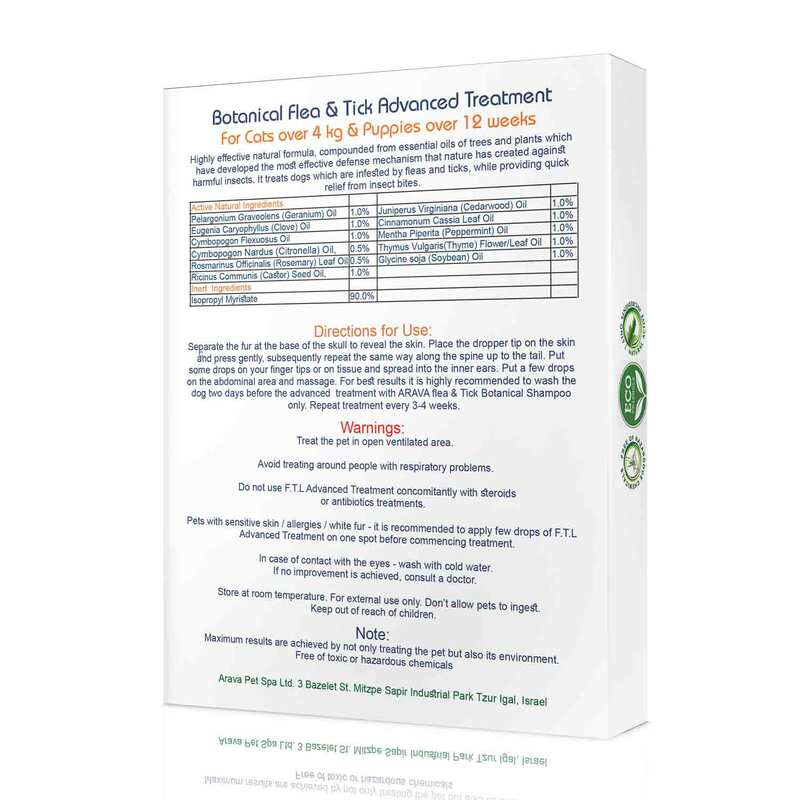 These natural essential oils are used in aromatherapy to promote relaxation and prevent diseases, so if you feel like the scent is overwhelming at first, you can be patient for 24-48 hours and then the scent will be soothing and discreet. 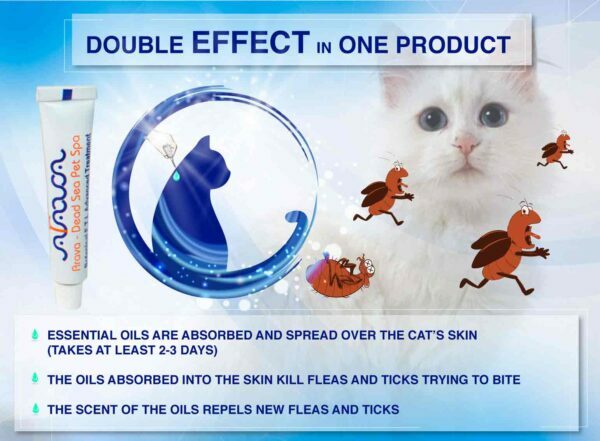 100% NATURAL FLEA & TICK PREVENTION FOR CATS OR YOUR MONEY BACK! That’s our unconditional guarantee! You can try our eco-friendly and natural tick control drops for puppies and cats for 30 days and if you’re not 100% thrilled, we promise to offer you a prompt and full refund! Plus, we proudly donate a portion of our profits to charities that help protect the rights, welfare and habitats of animals. For more information on our donations program, you can contact us anytime! Here’s The Quick, Easy & Efficient Way To Keep Your Cat & Puppy Safe From Ticks & Fleas! When it comes to protecting your furry friend from pesky fleas and irritating ticks have 2 options. 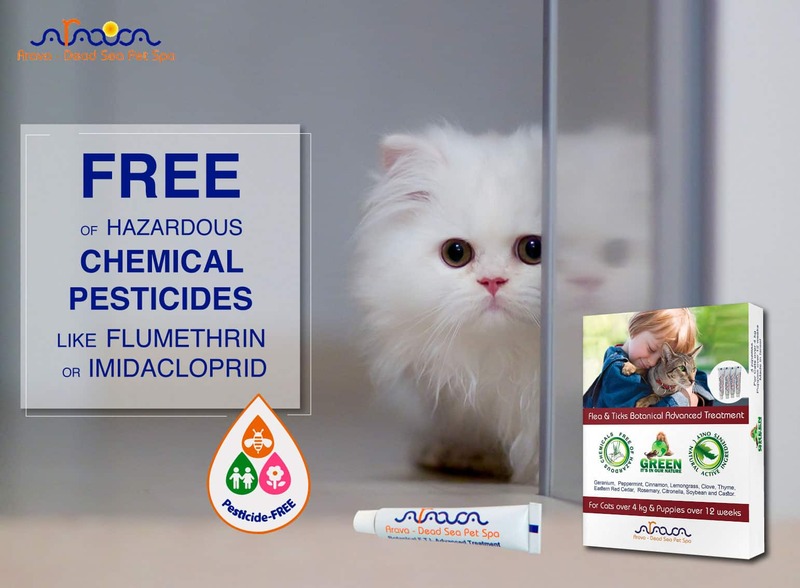 You can either choose a low-quality tick treatment that contains harsh chemicals and provides no protection whatsoever or choose the Arava natural flea and tick control drops, the safest and most effective flea treatment for cats and puppies! 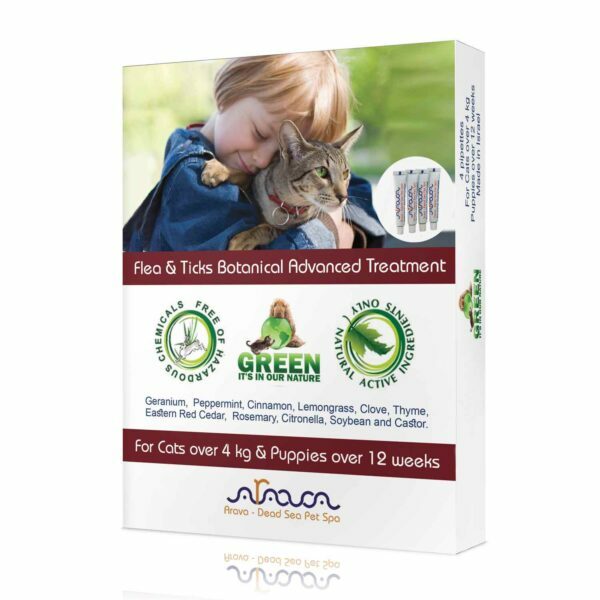 Introducing The Ultimate Flea & Tick Control Drops For Cats & Puppies By Arava! 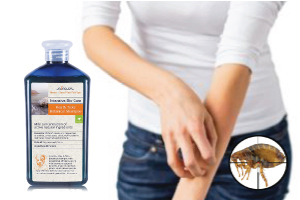 Now you don’t have to settle for cheaply-made and questionable flea control treatments anymore! 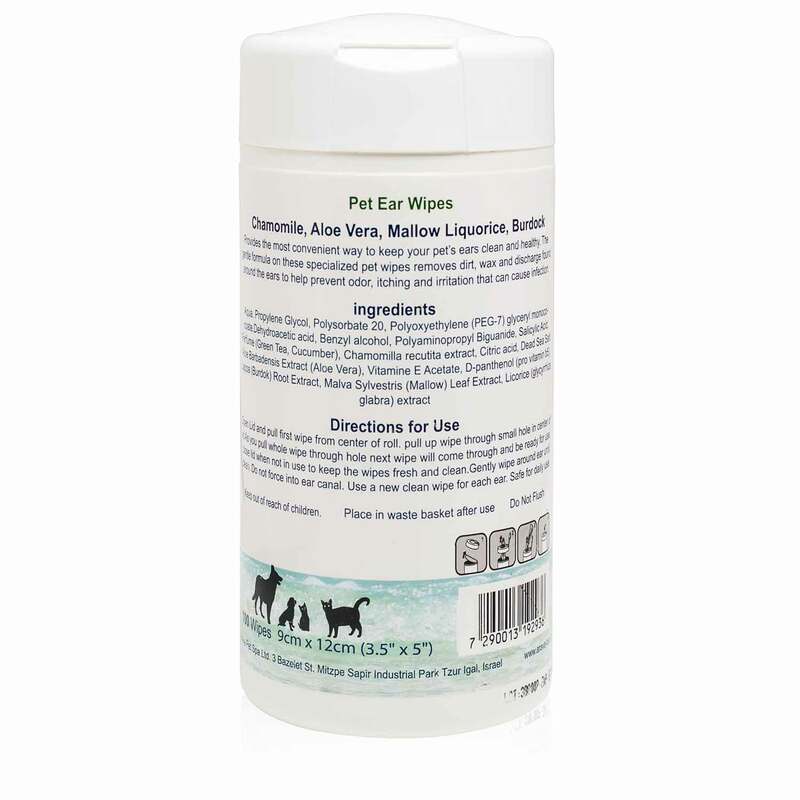 Our natural tick and flea treatment for cats and puppies is here to help protect your four-legged friend from annoying fleas and ticks thanks to its 11 active botanical ingredients that will help kill already-existing ticks and fleas while repelling new bugs! Once you apply a few drops of our natural flea and tick prevention essential oil onto your cat’s or puppy’s skin, the tick-repelling essential oils will be absorbed and spread over the skin, which usually takes 2-3 days. This process will add an extra layer of security against pesky ticks and fleas. When the essential oils are fully absorbed by your cat’s or puppy’s skin, they start to kill all existing fleas and tick, which are trying to bite your pet’s sensitive skin. 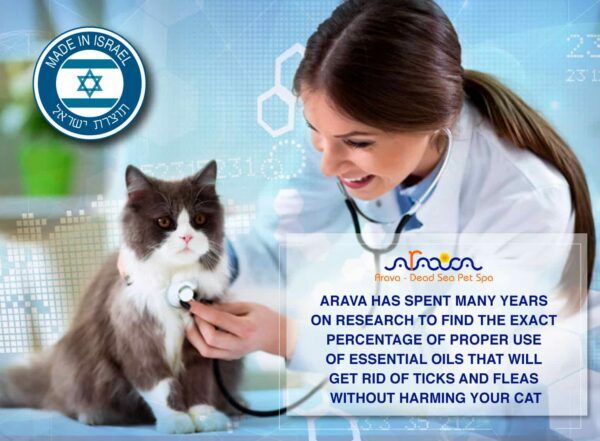 That’s when the Arava cat flea and tick control drops are fully active. In some extreme cases, the sheer number of fleas and ticks that have already attacked your cat cannot be repealed using our flea and tick prevention drops only. 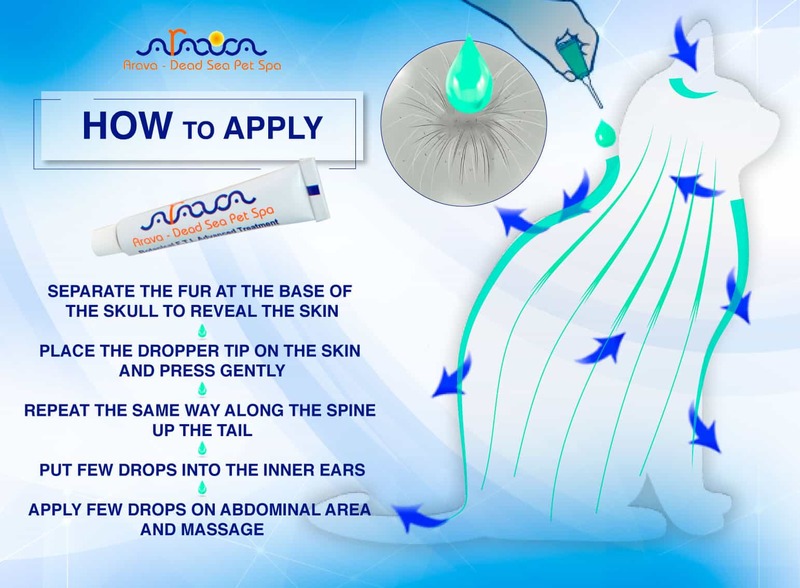 So if you want to maximize the effect of our tick and flea control drops, you can combine it with the Arava Flea & Tick Control Puppy Shampoo and kill all the fleas and ticks nesting in your cat’s or puppy’s fur! That’s exactly why we continue our research and strive to upgrade our products, in order to help you keep your cat and puppy clean and happy! Our natural flea and tick control drops for cats are utilizing the benefits of naturally flea and tick repealing essential oils, such as Peppermint, Eucalyptus, Cinnamon, Lemongrass, Clove, Thyme, Rosemary and many more in order to offer you and your pet a unique experience. Rest assured that the pleasant and discreet scent of our tick drops is perfectly safe for both you and your pet. Just in case you feel overwhelmed by the natural smell (some people are sensitive to certain scents) we recommend you to treat your pet in open, ventilated area. Are You Willing To Risk Your Pet’s & Family’s Wellbeing? 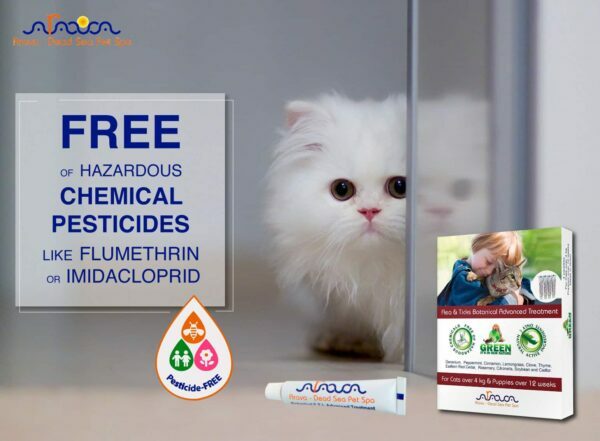 While other low-quality tick and flea prevention systems contain harsh chemicals, toxic ingredients and hazardous pesticides that may cause hair loss, nausea, vomiting, diarrhea, brain damage and even death (in extreme cases), our all-natural tick and flea control drops for cats and puppies contain NO CHEMICALS, NO HAZARDOUS PESTICIDES, NO TOXIC INGREDIENTS. 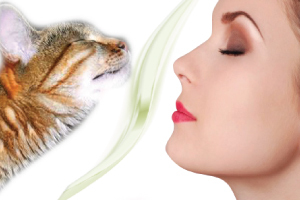 Your pet might experience a slight irritation or have trouble adapting to the discreet scent at first, but the advantages will be far more overwhelming! 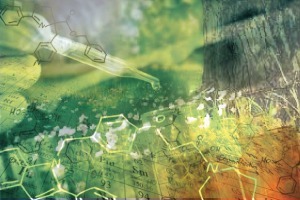 Choose the natural solution today! 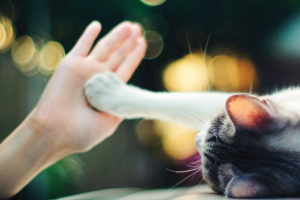 Keep Your Cat Happy & Protect Other Animals Too! 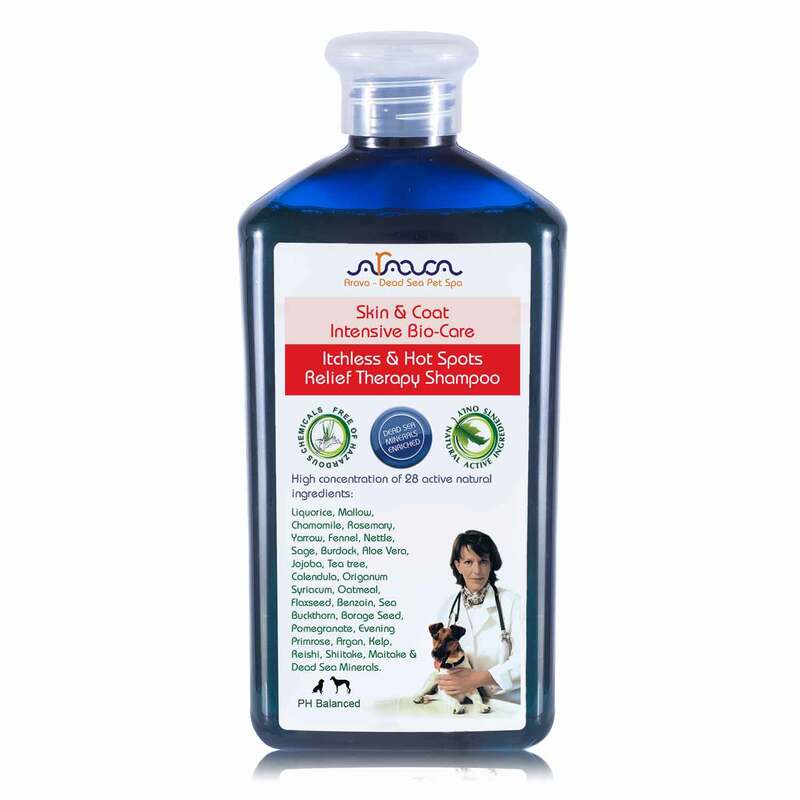 We, at Arava – Dead Sea Pet Spa, being pet owners ourselves, know how important your cat’s and puppy’s health and wellbeing is for you. 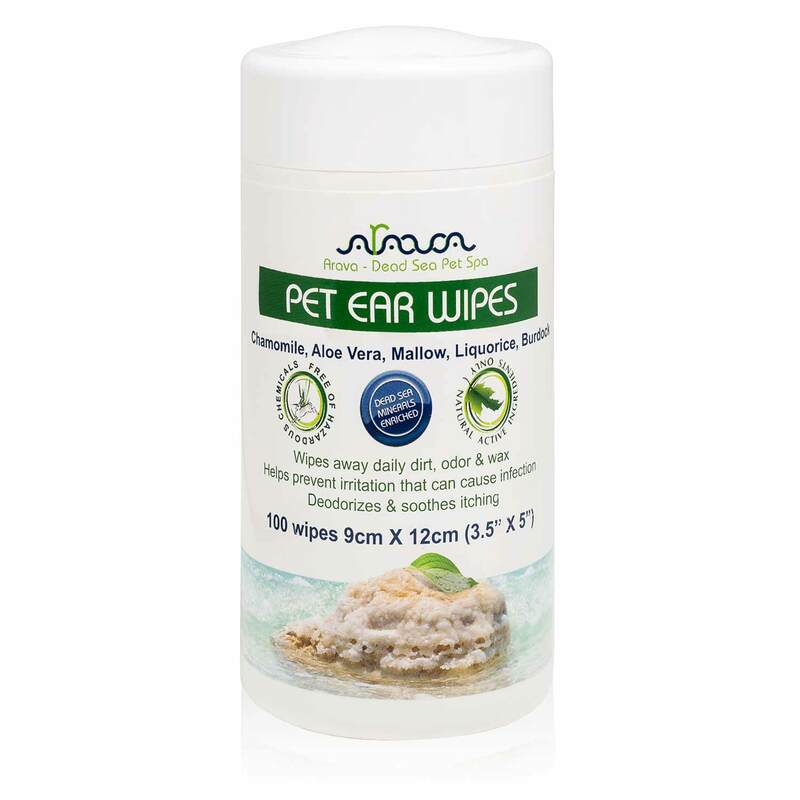 As a result, we try to offer you healthy, safe and efficient pet products that will make your life not only easier, but also keep your pet healthy too! Work great and smell amazing too! I found one tick on my cat after applying this product, however we are having the worst tick season ever. I have seen more ticks in the last three weeks than in my entire life. Smells great, and repelled fleas for 3 weeks. I would recommend this product especially if you want to try something that is all natural. 5 out of 5	Better safe than sorry! Just got this drops for my puppy. Summer is coming up and he will be spending a lot more time outside and with other dogs, figured we would be proactive about it! Better safe than sorry! Most brands for a dog his size don’t seem to work, so far this one has done the job! I like that this product is all natural. 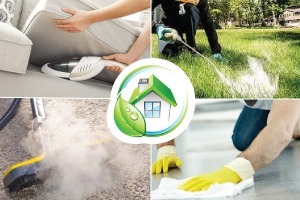 You just need to keep applying regularly and to clean the house. It does help deter fleas. Works great without all the chemicals. 5 out of 5	No fleas and ticks! This is third month of use, so far a lot less scratching and itching for my two cats.